Personal loans are one of the most versatile financial products available. They can be used to cover a range of expenses such as making home improvements or purchasing a vehicle. Since personal loans are unsecured, meaning borrowers aren’t required to put up a collateral, lenders use factors such as income, credit score or job history to determine eligibility. Personal loans allow you to borrow a fixed amount of money and pay it back with interest in monthly installments, which can be a valuable asset in building good credit. Today, personal loans through online providers like Kingston, Ontario-based SkyCap Financial are fairly quick and easy to obtain. Borrowers can simply go online and fill out an application with SkyCap Financial for a SkyCap loan at their convenience. Once approved, the money is deposited into the borrower’s bank account, often within 24 hours. 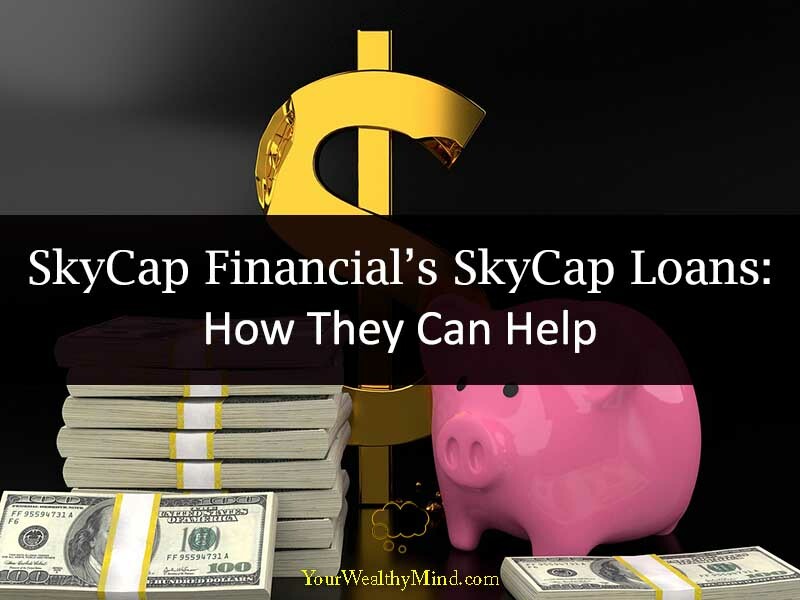 Since SkyCap loans are designed to help people with low or poor credit, they are a helpful alternative for borrowers seeking financial assistance. Like any financial matter, there are many reasons why people need to borrow money. However it is also important to make smart decisions when deciding how to use your loan. Having multiple monthly payments can be overwhelming. A great way to reduce your current debt is by paying off credit cards. Since credit card companies typically tag on high interest rates, it is smart to consolidate them into one payment. Personal loans like SkyCap loans can offer lower interest rates, equaling huge savings in monthly payments. Personal loans can help supplement home equity loans in the case of a larger home repair project. Even better, borrowers don’t need a home appraisal to qualify. Making renovations such as a kitchen upgrade or remodeling a bathroom can add also value to your home, which in itself is a financially smart decision. The Canada Health Act does not cover home care or long-term care, prescription drugs, or dental care, which requires most Canadians to pay out of pocket for those costs. A personal loan can provide patients with the necessary means to offset those expensive medical costs. A personal loan can help build your credit. By taking out a lower interest rate personal loan and using it to pay off existing bills, your debt will decrease faster. In addition, your score will now show a mix of credit. But, be careful to pay back the allotted amount from the personal loan on time, as it could damage your credit score instead of improving it. Entrepreneurs looking to fund a new business venture can benefit from applying for a personal loan. The money you make from your new business should first go toward paying back the loan. 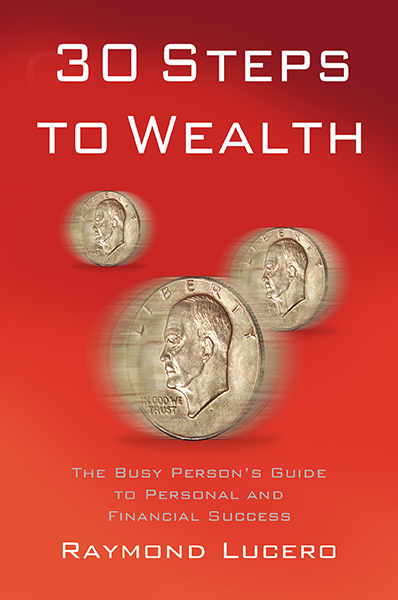 Hopefully, the initial boost in money should put you on track to make much more than you borrowed.